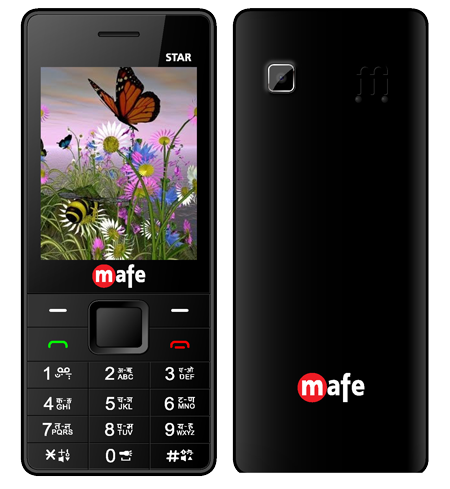 Star is high performance feature phone with 6.1 cms of display and large battery of 1800 mAh. 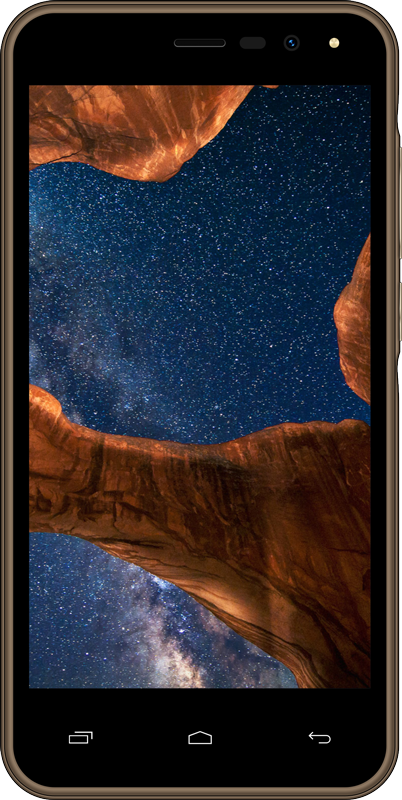 Star come with digital camera, Bluetooth, Music players, FM Radio, video Players and Expandable Memory of 8GB. 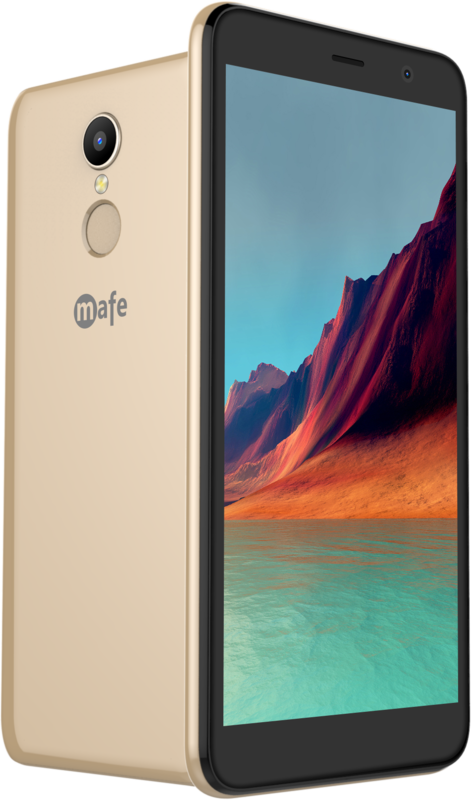 Star available in nearest retail outlets and phone covered under one year mafe warranty services from more than 650+ service center across India.